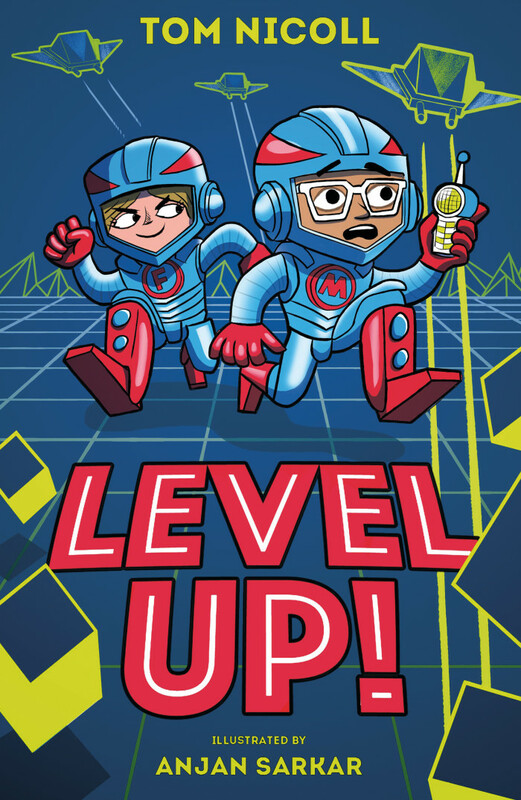 Big congrats to Anjan Sarkar whose latest book, ‘Level Up!’ has been selected for this year’s ‘Summer Reading Challenge’ in libraries across the UK! Level Up! is a new & exciting laugh-out-loud adventure series with a technological twist. Available from Stripes Publishing this May. Previous The Alien Next Door: Trick or Cheat?